If you want to work in Curaçao you will need a work permit. In order to obtain such permit you need an employer to sponsor your work permit and initiate the application of the same, after having advertised a position in local newspapers and failed to fill it. The work permit is needed in addition to the residence permit. In general, a residence permit does not allow employment. Tourists are not allowed to work or engage in any paid activity. It is necessary to verify the detailed requirements of each application with the authority concerned. The application process can take about three months to get approved.. 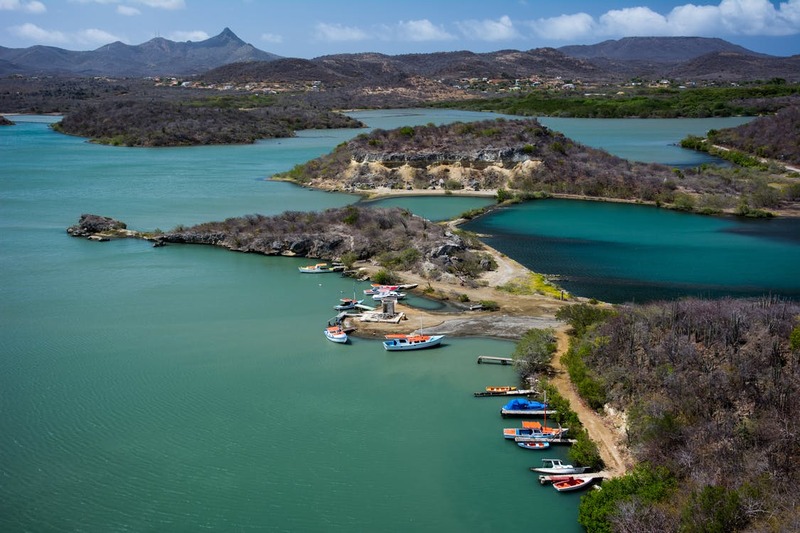 The local unemployment is high, so it is important for a job seeker to be prepared which means to be fluent in Dutch and Papiamentu, otherwise options to find a job will be very limited There are job opportunities in Curaçao especially in the tourist sector. Networking is a great way to find out about available jobs as are different websites offering employment in Curaçao. Another possibility is to teach English at schools or academies on the island or work as a volunteer to teach children to read or elder people to use a computer.